Whether you have additional time off from work or not, holidays can be a great time to catch up on the home improvement projects that have been neglected during busy work days. It’s likely that you’ll have houseguests over during any holiday, such as Easter, Halloween, Thanksgiving or Christmas. Why not take this time to focus on a larger home improvement project, like creating a welcoming space for your guests. Get started by following these home improvement tips below. 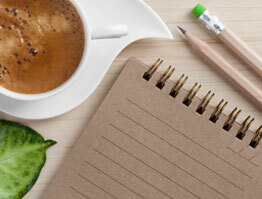 One great way to get motivated is to create a to-do list. Have a specific goal in mind, like completing one big project during a certain holiday. Don't sweat the minor items on the list that can be tackled throughout the work week or on weekends. Holidays offer the perfect time for bigger DIY home improvement ideas, like organizing your closets or getting your cupboards cleaned or even repainted. A great tip when doing major reorganization is to avoid buying new cleaning products. If you're going to deep clean different areas, use the cleaning products you have first and only buy more if needed. That way you're not bringing unnecessary clutter into your home. And speaking of clutter, preparing your home for guests is the perfect excuse to finally tackle that junk drawer. Cleaning out the house also gives you the perfect opportunity to donate any unwanted items to local charities. If you’re having family or friends over for an extended visit, you may worry that there won’t be enough room for everyone. These concerns may lead to some home improvement projects that you hadn't originally planned. 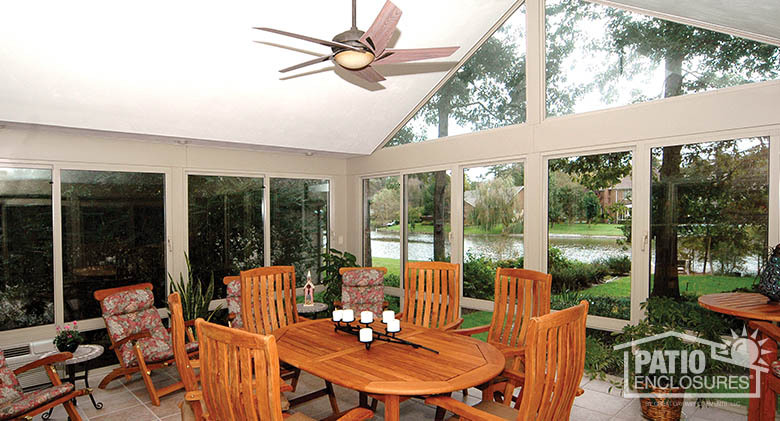 If you’re looking for some extra space for houseguests, consider adding a sunroom to your home. A well-insulated sunroom can serve as a guestroom during any holiday and offers extra living space after your houseguests are gone. 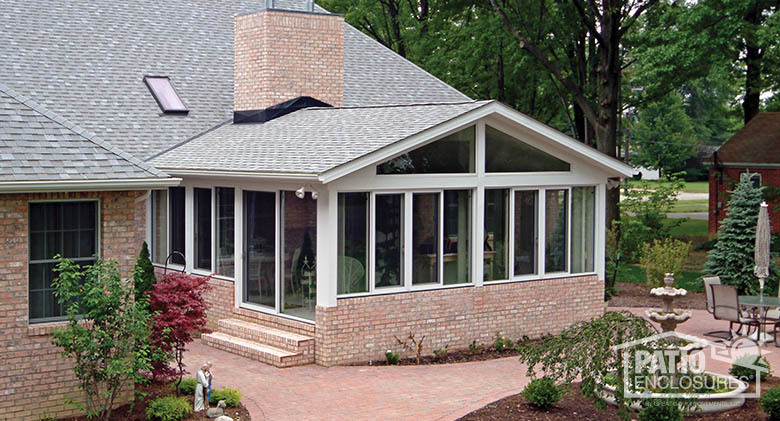 To keep your sunroom at a consistent temperature all year, make sure you have properly-installed windows and doors. If your existing space is drafty or seems to let air out, replacement windows and doors can be the ideal solution. Great Day Improvements’ installation process allows your home to maintain a consistent temperature during window or door installation, regardless of the season. When tackling DIY home improvement projects in preparation for houseguests, it's best to prioritize and start with the tasks that will give you the best return on investment (ROI) for your home. Your guests will always appreciate an organized and clean home, but a sunroom addition or replacement windows and doors are improvements that can add value to your home and increase its energy efficiency all year. Are you ready to impress your houseguests with your new windows and doors or sunroom? Schedule a free, in-home design consultation with a Great Day Improvements representative today!